The Nelum Pokuna (Lotus Pond) – Mahinda Rajapakse Theatre is a fully equipped performance centre, meant for large scale theatrical productions. 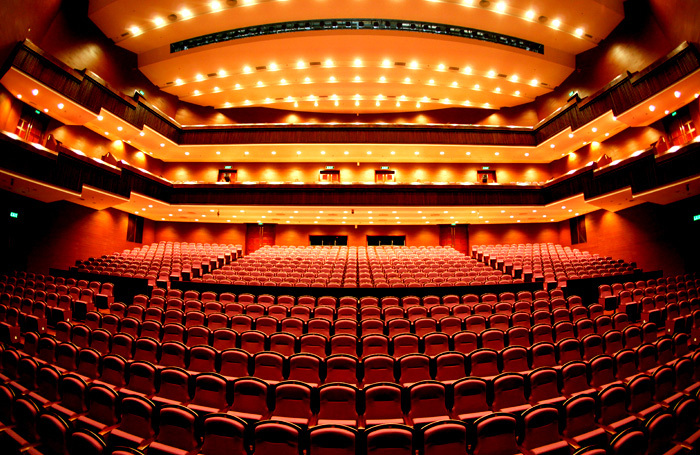 The theatre consists of two venues for performance, which includes the main auditorium and an open air amphitheater. As this architectural masterpiece is situated in the heart of the Colombo city, it facilitates easy access for both local and foreign producers. The Theatre is also surrounded by several five Star Hotels. Also there are several commercial establishments, like ODEL, the Dutch Hospital Shopping Precinct etc; nearby. 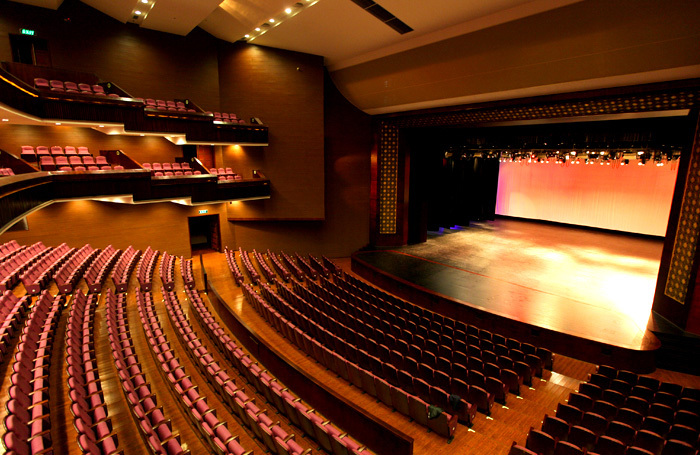 The ease of access and the other facilities in the area attract many foreign artistes and producers to host their productions at the Theatre. 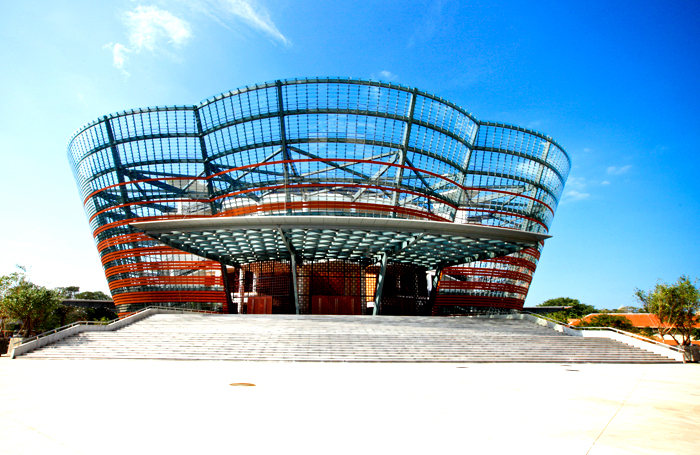 Hence, the Nelum Pokuna Mahinda Rajapaska Theatre becomes a solid body for bringing in foreign investment to the economy and will play a vital role in promoting tourism in the Sri Lanka.